Lambertus LBCD/02 in shops now! Number two in Le Bricoleur’s Plainchant pro series is available in shops now. 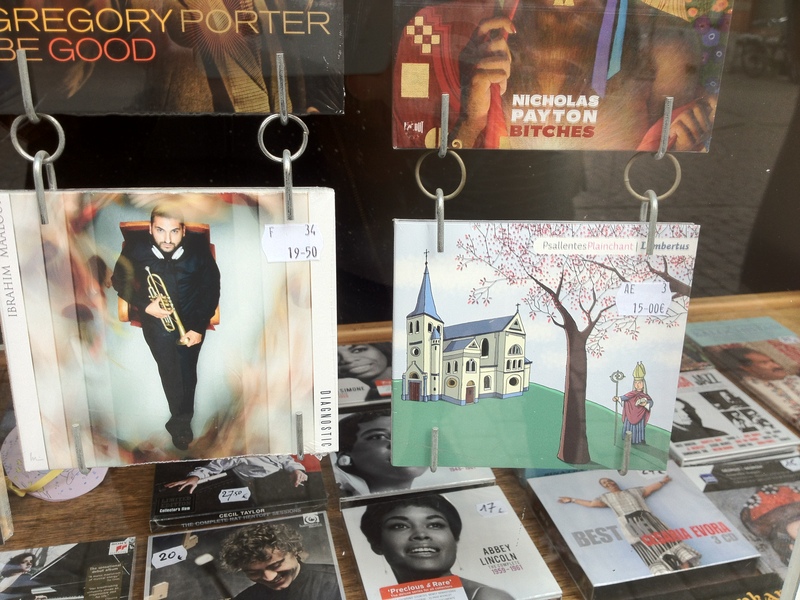 Here it is, windowshopping in Leuven, Sax – World Music. It’s something good, it’s professional plainchant, and it’s not expensive at all. Buy & Bye!